Hackers might be after you just because you love Luke Cage and Stranger Things. 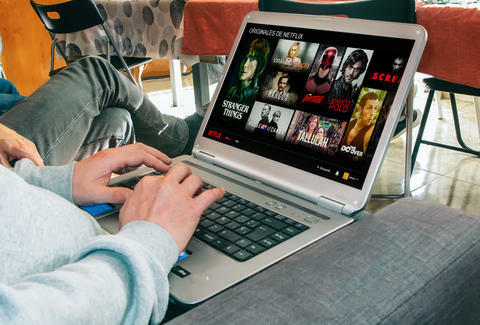 A new phishing scam is targeting Netflix users with an email requesting that you update your user information. 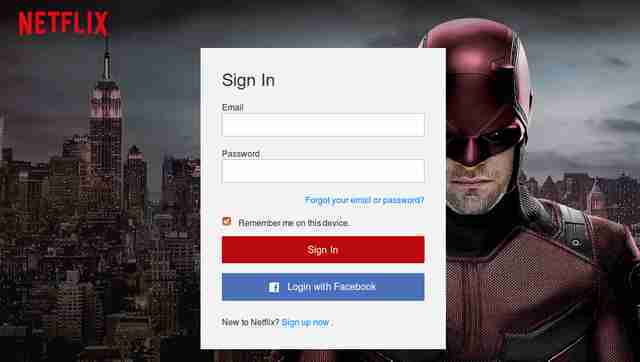 As detailed by the cybersecurity firm FireEye (who go into great detail at their site), once the user clicks through, they're taken to a site that looks exactly like a typical Netflix login page. They're banking on you being so excited to watch The OA that you don't notice that a few things are amiss. 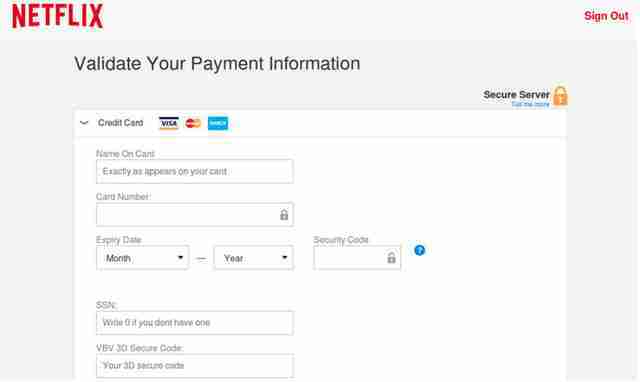 Once you've logged into the fake site, it'll request you update your credit card information, personal details, and your social security number. Netflix does not require your social security number, so anytime you see Netflix asking for it, that's a red flag that something's not right. Once you've handed over your personal information, the site redirects you to the Netflix homepage, making the whole scam feel pretty legit. FireEye also notes that it's a unique scam in that the "phishing pages were hosted on legitimate, but compromised web servers." The site also uses techniques that help it get around standard phishing filters. The firm notes that as of Jan. 9, the sites they were monitoring connected with this scam were no longer operational. But to be safe, don't hand over personal information after receiving an email like this from Netflix. In fact, don't trust anyone who emails you. If your mom emails and asks what your birthday is, it's a trap. Tell her nothing. But seriously, don't trust a Netflix email that is asking for your social security number.